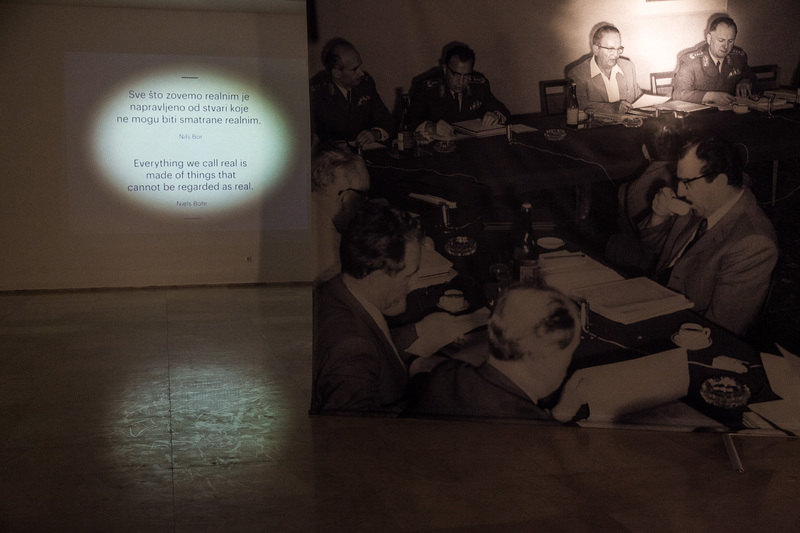 A striking exhibition exploring Tito’s permanent and obsessive fascination with film is currently on in Belgrade, night-times only and in conjunction with a film festival where you can re-visit some of his famous movies. All of this has been organised in the fitting location of what is now the Museum of Yugoslav history, built as one part of a vast complex for memorialising Tito himself who lies buried on site. 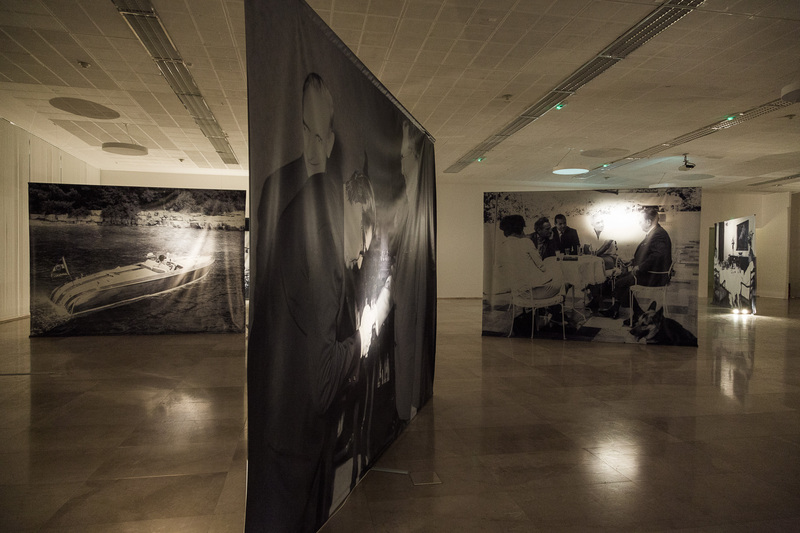 The exhibition is simple in conception (film, photos, and Tito related paraphernalia) but very effective in execution. You can see the notebooks that were used to record the daily cinema showings (often several a day) indicating the date and time shown, title of film, origin, language and presidential reaction. Good use is made of the blown-up photographs of Tito at festivals, or cinema parties alongside Hollywood film stars and European Royals. And then there are the films themselves: those that were publically viewed or privately screened, the favourites (American westerns and Hitchcocks) or the films that furnished him with a sense of history, and that were watched on the way to meeting a foreign dignitary (for example, ‘The Battle of Britain’ in preparation for a meeting with Churchill in London in the early fifties). 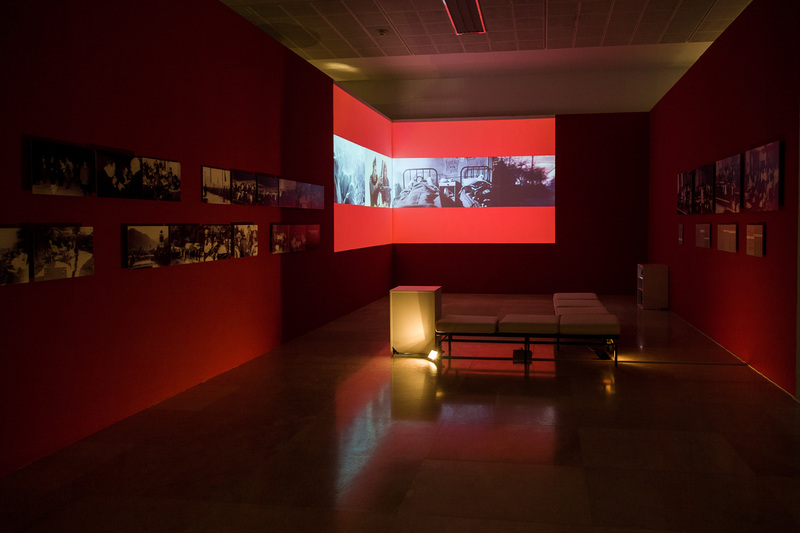 The exhibition leads us through these different cinematographic journeys. Quotations printed on the walls on the uses and meaning of film provide the necessary, ironic subtext for a President who may have banned the distribution of capitalist cinema culture, and who claimed to only watch films of Lenin, but who sat down nevertheless to enjoy Hair. 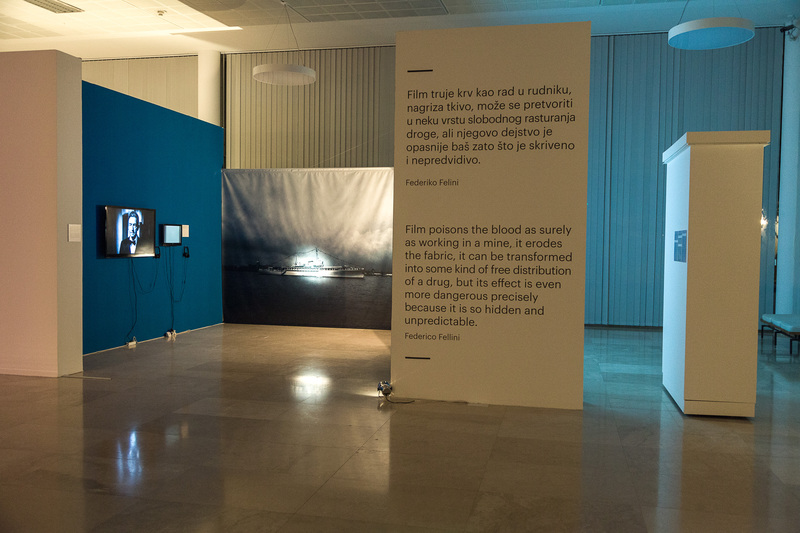 Curated and designed by Dragana Marković, Marija Djorgović, Momo Cvijovic and Mane Radmanovic. 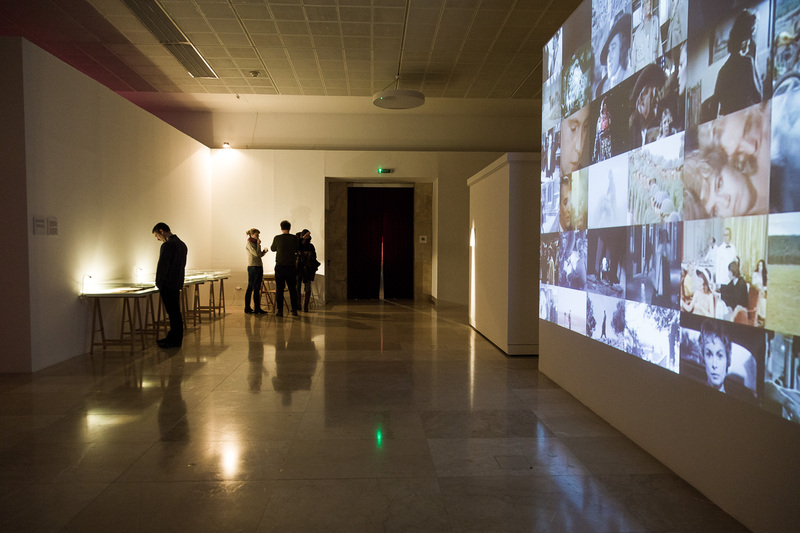 Until 18th December 2014, Every evening, 6 Botićeva, Belgrade.